Well hello, my first blog post! 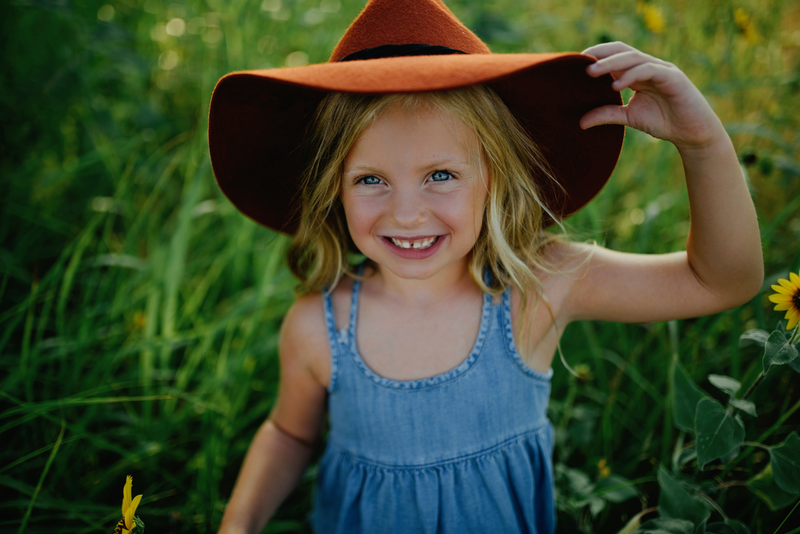 I am not the best at blogging so please bare with me :) These are just a few fun photos I did with my oldest daughter (I told you will see them a lot) They are my world, and this little girl is turning 6 in just a few short months. She will be starting kindergarten soon and I can't believe how old she is looking. She complains about having to "take" photos with her Mommy, but I can't help it...I want to be able to remember these moments, the way her crazy hair moves in the wind, the little crinkle in her nose when she smiles or laughs, and the way she looks at me when she is sooo over taking pictures! I want to be able to tell a story of her life when she is older, and I know when she is older she will look back at these and be so thankful!